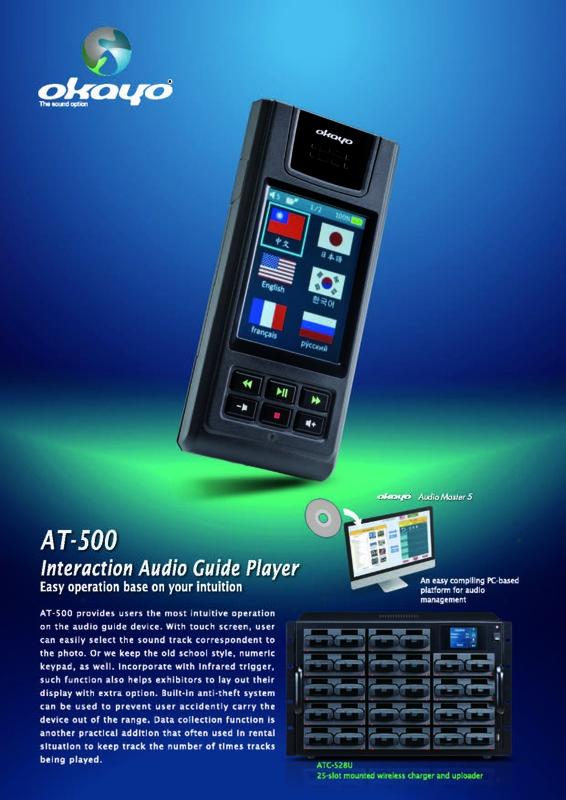 The very intuitive touch screen based audioguide AT-500 has finally been in shipping, after a long wait! In order to make this higher level product closed to the market, okayo developed a brand new software, the AM 5, to help users employ this system without much time on learning to use it! 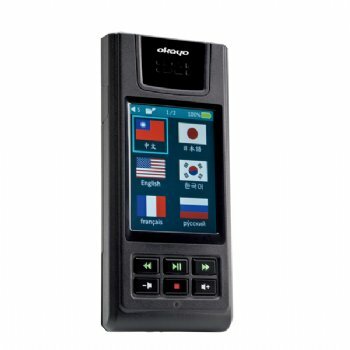 The very neat and compact charger/uploader ATC-528U is equipped with a touch screen too, providing very handy menu for users with intuitive operation.